There are plenty of free online courses available. If you are looking to make a career in finance or investing, then you are at the right place. 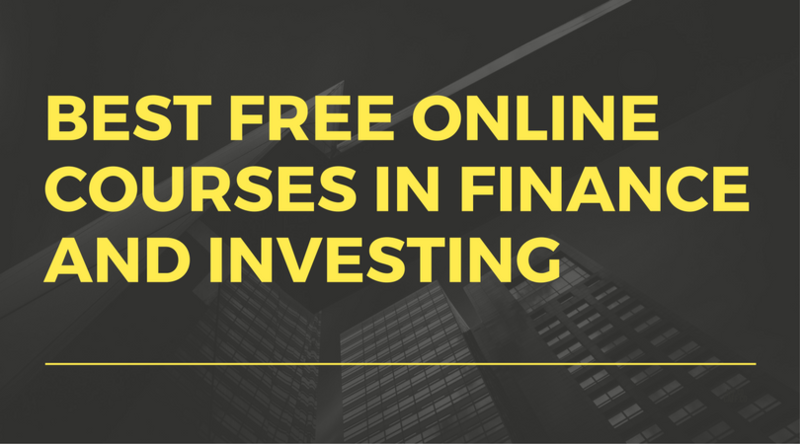 Here is a list of best free online courses in finance and investing that are currently available. Financial Markets is an excellent course taught by Nobel Prize winner Robert Shiller who is a Sterling Professor (highest academic rank for a faculty) of Economics at Yale University. The course is divided into 7 modules with each focusing on a different topic. It is a very comprehensive course which includes some of the very important aspects of finance. This course gives an insight about the innovations in finance and talks about some relatively new concepts in finance like Behavioural Finance (a combination of Behavioural & Psychological theory with the traditional Finance to explain the financial decisions of people) which has become very popular in the recent times. You will get to learn about topics like – Basics of Financial Markets, Insurance, Capital Asset Pricing Model (CAPM), Behavioural Finance, Debt, Inflation, Stocks, Bonds, Recessions, Bubbles, the Mortgage Crisis, Options and Bond markets, Investment Banking, Underwriting Processes, Exchanges and new innovations in financial markets. This is not a course but rather a specialisation which includes 5 courses that makes you a specialist in trading strategies. This specialisation is offered by the Indian School of Business, Hyderabad which is one of the best b-school of India. The specialisation is not free but you can Audit (which is free of cost) each of the 5 courses. You need to pay only if you wish to earn the certification. These 5 courses are some of the best free online courses for investing and trading in financial markets. Each of these courses is free to audit without a certification. To get a certificate, you need to subscribe to the course/specialisation. You will be taught the two most used methods of valuation of a startup. You will learn the technique to find the value of founder’s ownership before and after an additional funding. Apart from valuation, you will learn to read financial statements as well as how to determine the financial health of a startup. 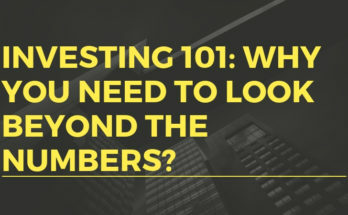 You will learn how to estimate a startup’s future earnings and value. 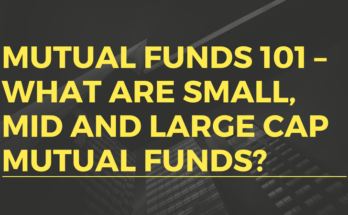 You will learn how to make investing decisions using various methods such as the Net Present Value (NPV) method or the Internal Rate of Return (IRR) method. Introduction to Financial Modelling is a free course available on Udemy. This is one of the highest rated free online courses on Udemy. This course will teach you how to build a fully integrated financial statement model using two years of historical income statement data and two years of historical balance sheet data. This course is specially designed for those who are new to the field of financial models. You will first get to know the basics of accounting like accounting equation, three primary financial statements (thats are Balance Sheet, Income Statement and Cash Flow Statement). You will then be taught how to integrate these three financial statements and create a five year projection. This course requires you to have basic knowledge of Microsoft Excel. Introduction to cryptocurrencies and blockchain is not exactly a financial course but rather a course to give you complete knowledge of Cryptocurrency, Bitcoin and blockchain. This course will give you the financial and economic implications of cryptocurrencies. You will learn the theoretical framework of the bitcoin and blockchain technology from a technical and an economic perspective both. You will get an overview of its legal scope and the opportunities that this technology is representing for the entrepreneurs. You will get to access the blockchain community and train how to transact bitcoins. This course in one of the top rated free online courses about cryptocurrency. This course is perfect for those looking to invest in stock markets for the first time. This course starts off with an introduction to stocks, stock markets, stock exchange and IPO’s. You will get to know the techniques used by Investing Guru’s like Warren Buffet, Phillip Fisher and Peter Lynch. Investment strategies like fundamental analysis and technical analysis have also been emphasised. Apart from the investment strategies, you will get to know how to read and extract information from the financial statements of a company. This is a very popular course on investing by Udemy and more than 60,000 students have already enrolled in this course. It is considered to be one of the best free online courses for beginners looking to invest in Stock Markets. In this course, the importance of FinTech revolution in transforming the financial service industry is described. This course will teach you the changes that influence the financial sector, help in understanding the complexity of the payments infrastructure, identifying and explaining the key payment instruments and how they function and understanding the types of money that exits. Each part of this course has its own significance and will definitely enhance your knowledge about the integration of traditional finance with modern technology. Behavioral Finance is a course that focuses at examining the basis of financial decision making. You will also study the financial decision-making errors and biases that cause them. In this course you will learn how to make better financial choices and improve your expenditures, savings and investing decisions for the future. It is one of the best free online courses on behavioural finance available online and is free to audit. Yet again, as per the policy of Coursera you will need to pay for the course to earn an Electronic Certificate which you can print or add it to your LinkedIn profile. These free online courses will definitely enhance your knowledge in finance and investing and might also give your career a nice boost in finance. 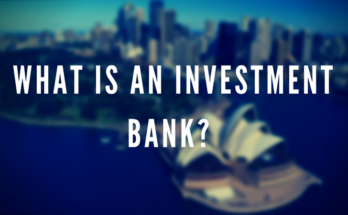 Next Article Investment Banking 101 – What is an investment Bank and what are its functions? I liked the choices which are mentioned here, looking forward to doing few of the courses to increase my knowledge in finance. Could you please suggest some free online courses which will help me build a strong base in finance, as I lack that a lot, which is the main issue here. The above mentioned courses are free to audit. I will suggest you pursue these online courses to enhance your knowledge base.